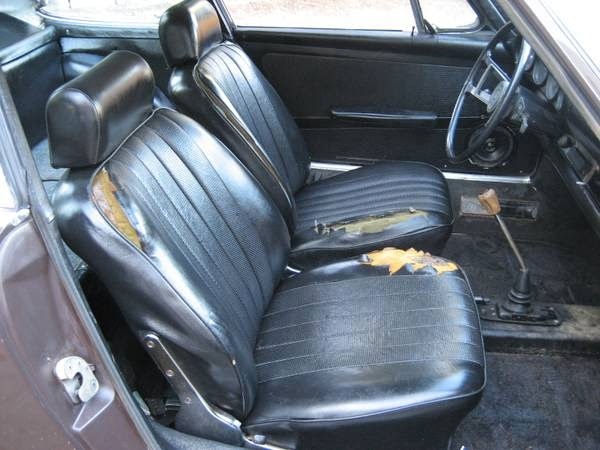 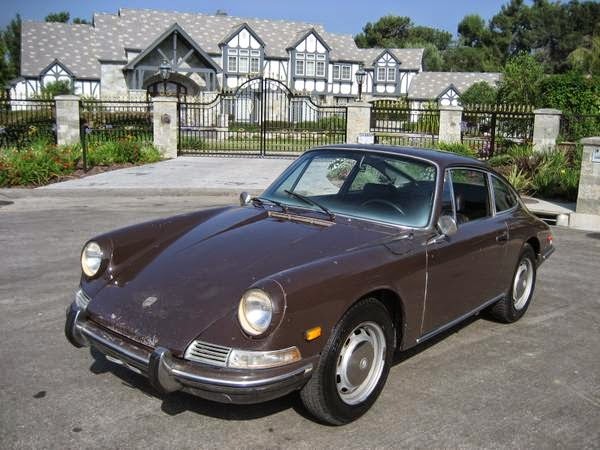 Buy Classic Volks – Porsche 912 Coupe for sale in Los Angeles, California, United States. 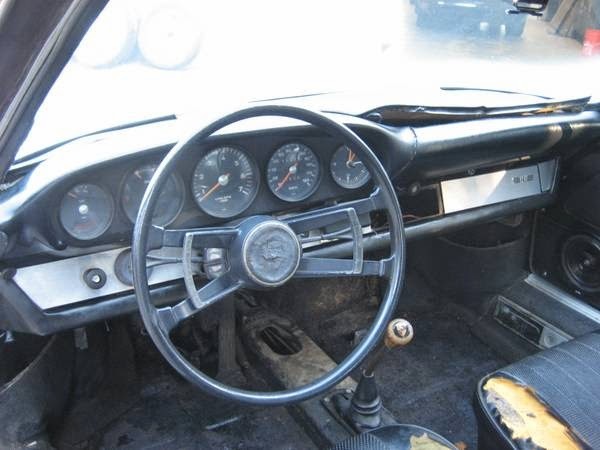 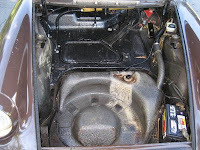 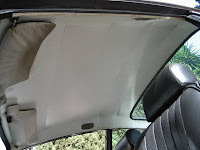 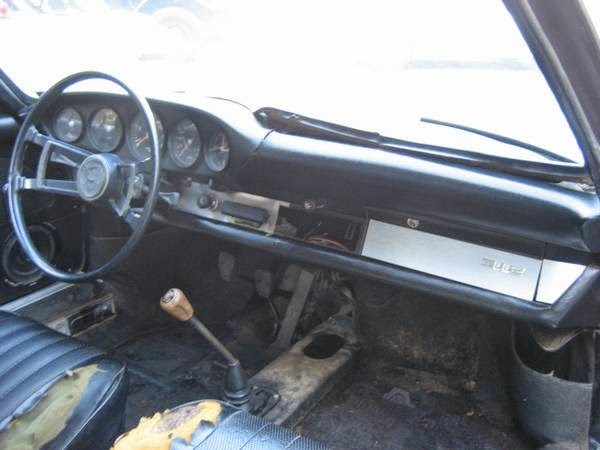 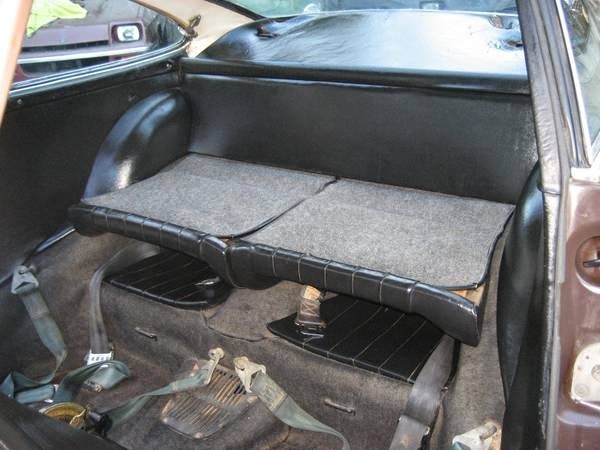 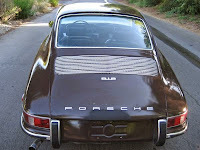 It’s an amazing and remarkable 1967 Porsche 912 Coupe – Very solid body, excellent panel and door fit!!! 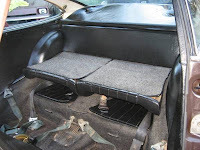 especially having the factory ping sound when doors are being closed!!! No Rust under the doors!! Chrome and rubbers are in good condition, special factory older paint, but in good driving condition. 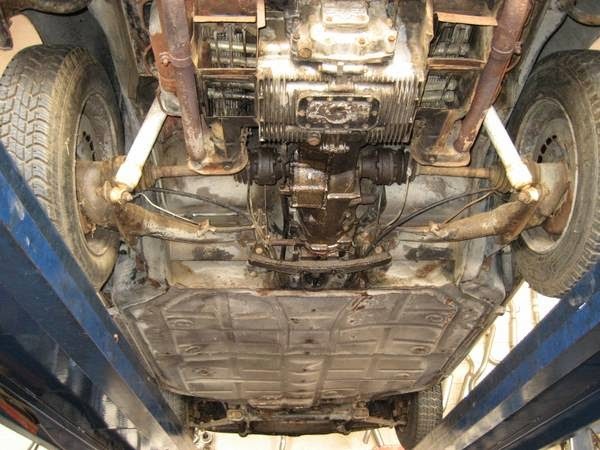 Perfect front nose where the front car tag is mounted on, perfect rear plate where trunk opens up and engine stickers are on, perfect torsion bar mounts, solid Rust Free rockers and jacking points, excellent underside, No Rust, super dry underside!! 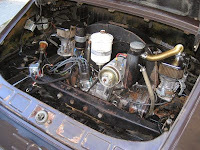 Early alloy dash, 4 speed, just had a minor service, and drives beautifully, redone gas tank, nice headliner, factory steel wheels, spare tire and jack. 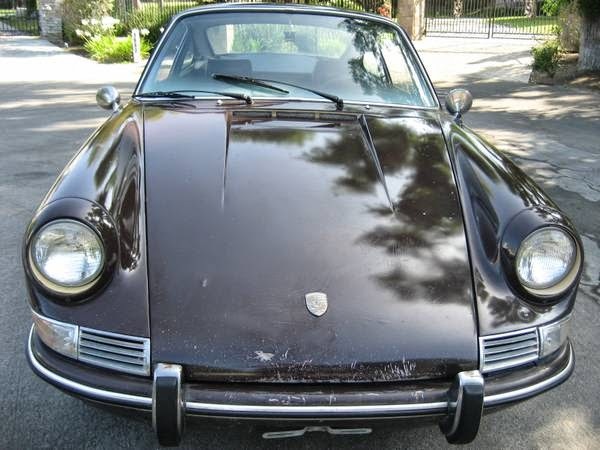 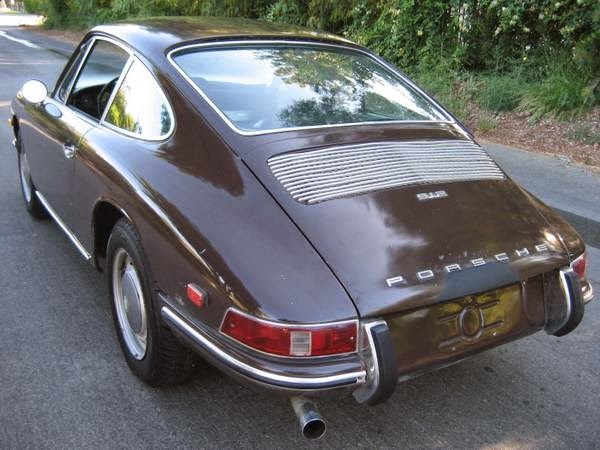 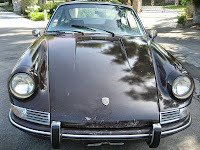 A very nice original, rust free 912 with light cosmetics it will be a beauty, a very desirable short wheel base 912!! 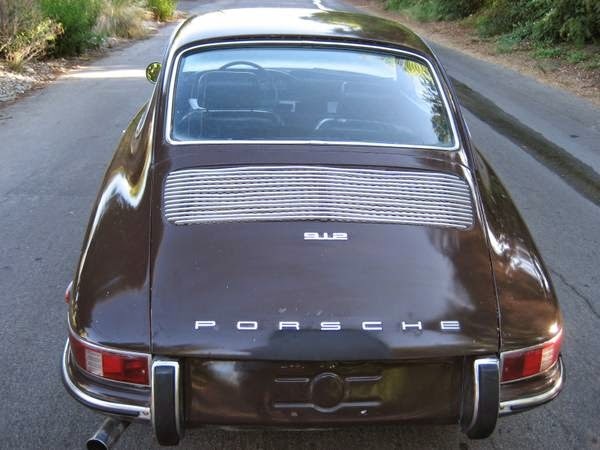 This entry was posted in 1967, 912, Closed, Porsche, USA and tagged Porsche 912 on July 3, 2014 by buyclass.